This phrase came to mind recently when I was discussing the problem of matching expertise to client requirements, with an associate of mine. Unfortunately cognitive bias or the ‘law of the hammer’ is something I come across all the time, both in general terms and specifically within individual businesses. In the latter case this can manifest itself as ‘group think’ where a Board or management team are made up of similar minded people who will inevitably come up with the same solutions to a given problem. The team lack the ability to think outside the box and see problems from a different perspective. This is one of the reasons why I believe in the power of the independent consultant. We are able to bring a new perspective to any organisation along with relevant experience of potentially having seen the same type of problem somewhere else. This means not only can we provide a team with a fresh perspective, but we will also have the right tool for the job. Another example of this problem that I came across this week is the tendency for organisations to see the solution to a resource problem as being one for HR, who in turn see the solution as a new hire. A small firm was looking for a new member of staff as a Business Analyst. As well as running small projects they would also develop and implement a new IT Strategy. They were looking to pay more than a good business analyst would receive but less than a senior IT manager. What sort of candidates are likely to find this attractive? And are they likely to be successful in finding this type of hybrid role? It had not occurred to them to pay less for a business analyst and bring in a part time consultant for the IT Strategy. Even better if the business analyst was not a full time requirement, this could also be resourced by a part-time consultant. Why do so many businesses only see the narrow option of hiring full time staff when there are far more flexible and cost effective alternatives available? I believe this is down to a lack of creative thinking or not having the flexibility in manpower or finance policies to do anything other than take on employees. For the past 7 years all my assignments have been part-time. By working on multiple projects I can provide a flexible approach to client problems as well as bringing in fresh ideas. 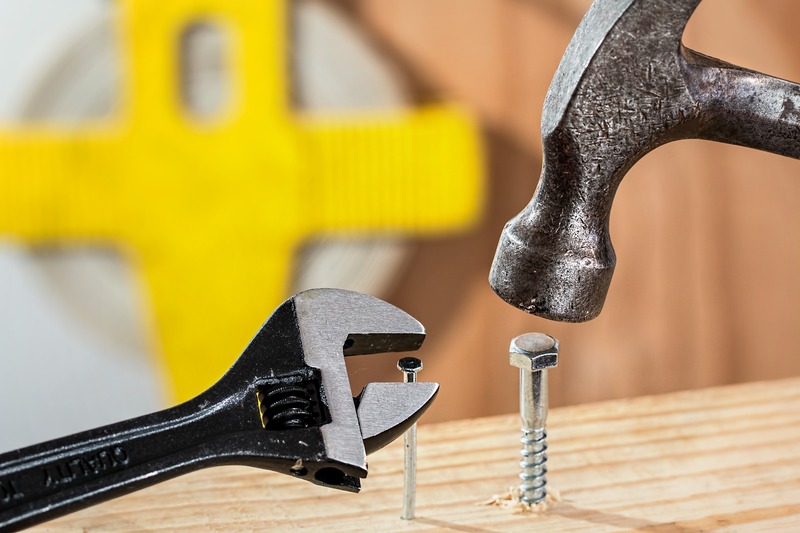 If you are looking to expand your toolbox and consider alternatives to the ‘hammer’ for solving problems in your organisations, then do get in touch. I am currently working with a number of other self employed consultants ranging from director level ‘chief technology officers’ through programme and project managers to business analysts and data experts. You may be surprised at how cost effectively a project can be delivered using a different resource model, whilst providing you with highly experienced people only for as long as you need them. Outsourcing – opportunity or threat? Understanding IT Systems Change Part 2 Is your business getting the best out of technology? Time. How do you manage yours?